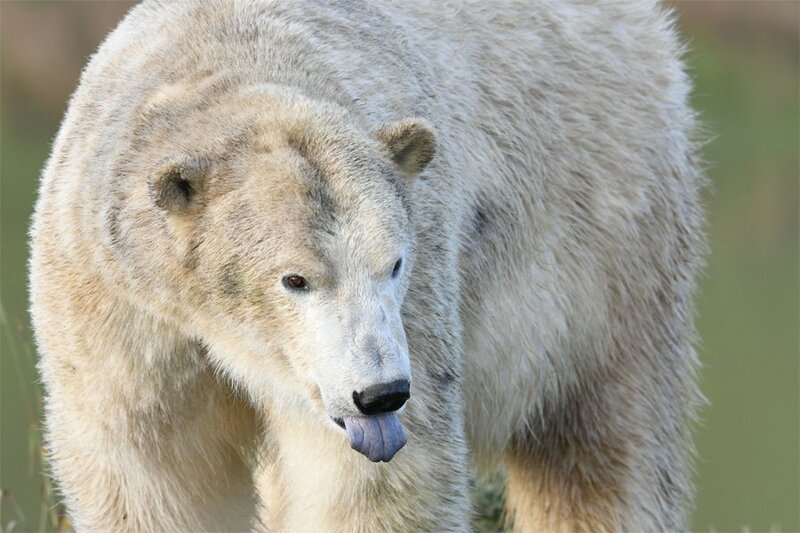 Sign up to Yorkshire Wildlife Park Foundation’s virtual 30 km challenge & help raise vital funds for Polar Bears. 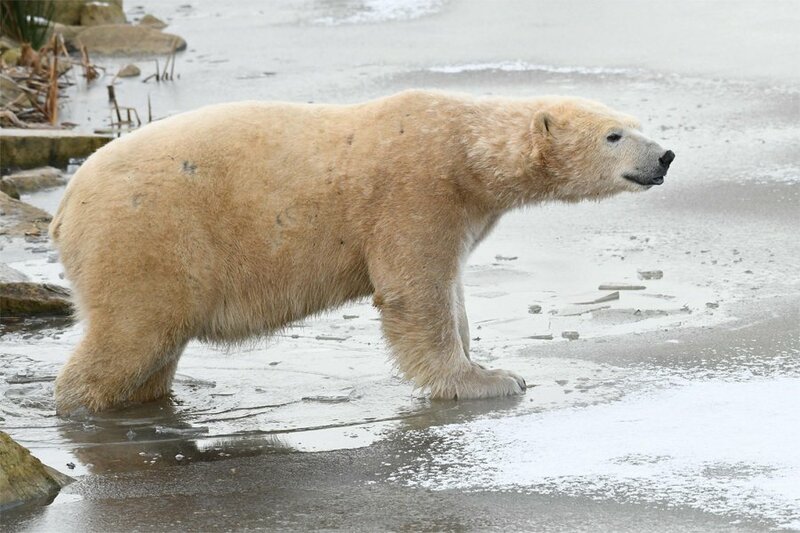 Yorkshire Wildlife Park Foundation is today marking International Polar Bear Day by launching a sponsored virtual 30 kilmometre challenge initiative to raise vital finds for conservation projects in the Arctic. 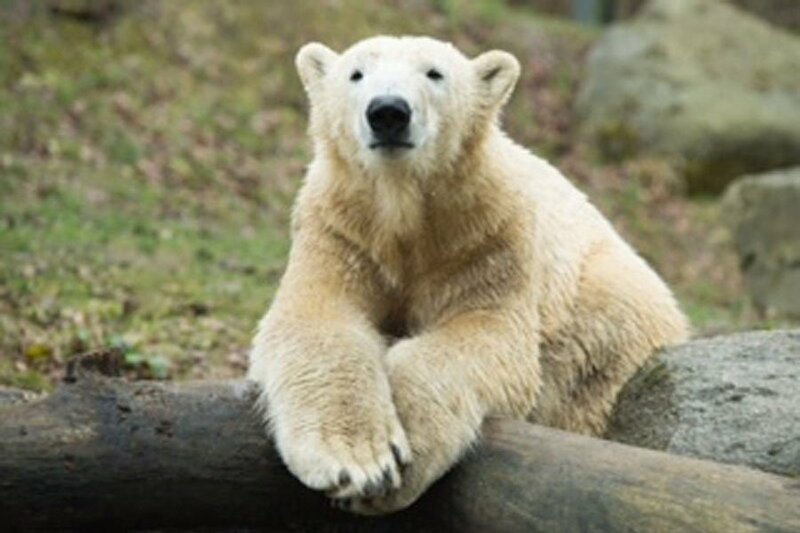 Polar bear numbers are declining at an alarming rate as global warming is reducing their habitat and ability to hunt and sustain their young. 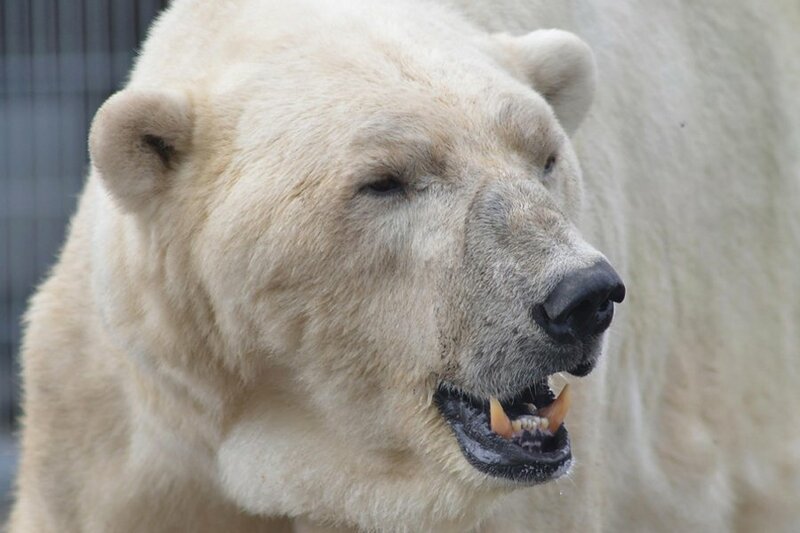 “A polar bear walks around 30K every day so it’s a great target for our fundraisers. You can do the distance in one go or do a bit each day over 30 days,” says Cheryl Williams, trustee of the Foundation which is based at the award-winning Yorkshire Wildlife Park. 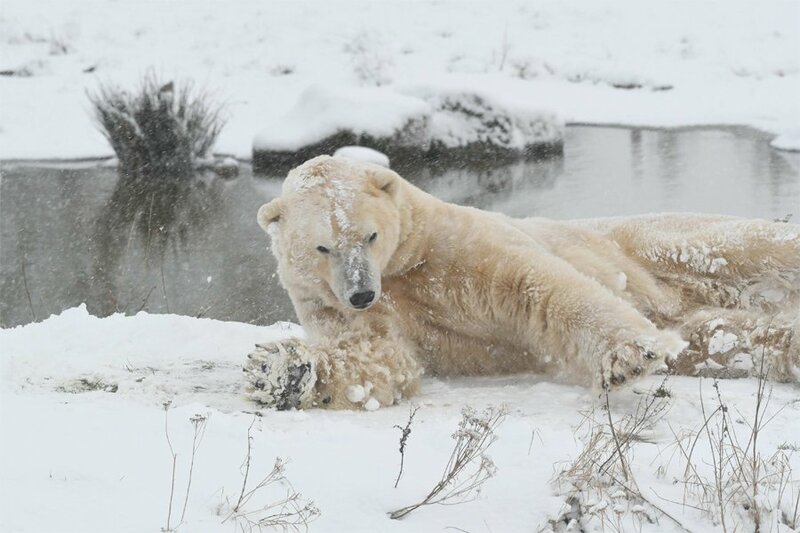 The park, at Branton, near Doncaster, is home to four polar bears who are favourites with visitors who flock to the ten-acre Project Polar reserve, which recently won a coveted gold award. It is at the centre of the global effort to save the species and the Foundation has already raised more than £40,000 to support projects in the wild. “We are hoping people get behind this virtual 30K and help us raise funds from projects that are doing so much to help save these animals,” added Mrs Williams. Every participant in the The Run for Wildlife virtual 30K will have 30 days to complete the challenge, from March 30th until April 29th and will receive a commemorative t-shirt. 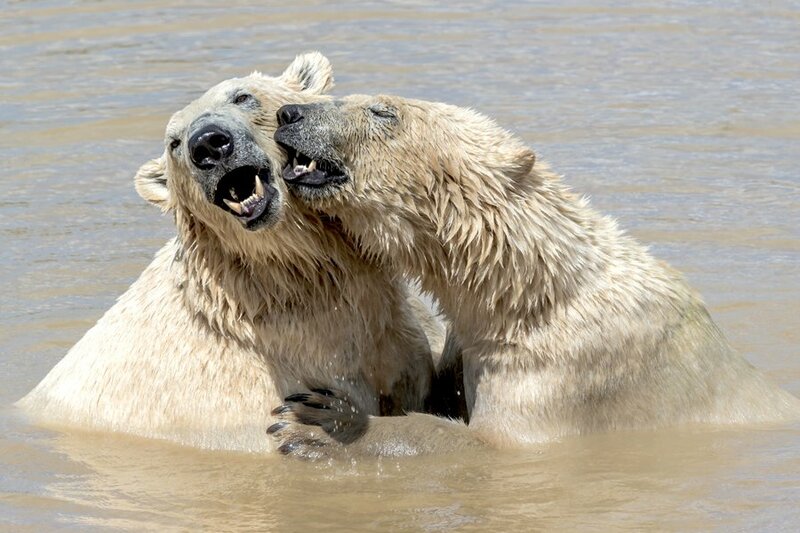 If you’d like to do your part to help fund vital conservation projects for Polar Bear, sign up now! Follow the link to sign up here. Established at the Wildlife Park in 2013, the Foundation has worked with many animal welfare causes for carnivores ranging from Amur Leopards and Tigers to Africa’s most endangered species, the Painted Hunting Dog. YWP offers an unrivalled opportunity to come almost face to face with some of the world’s most rare and beautiful animals, including Ring-Tailed Lemurs, Lions, Rhinos, and many more.